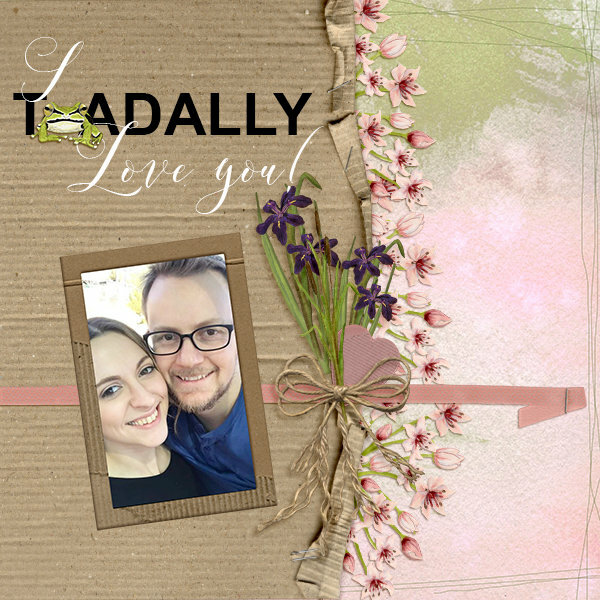 Photo Information for I 'toad'ally love you. love, love, love this! Beautiful soft colors and such a wonderful picture. Very sweet - love that title. Great pic too. Love that little toad and how you used the flowers on this. Very creative page. Love the lighthearted quality of your page. Very pretty and very clever.